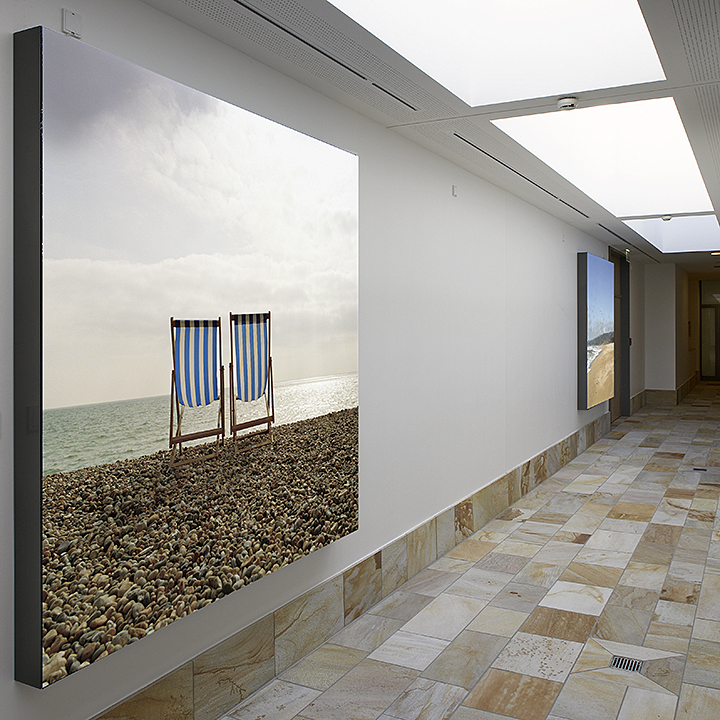 ideal for indoor applications in conjunction with our HLD lightboxes. The silicon edge is sewed on, not glued. Flame retardant (B1 / M2 certification), for indoor and outdoor applications. Production width up to 500 cm. Larger formats can be welded. Backlit film for classic light boxes, illuminated displays, Citylight.